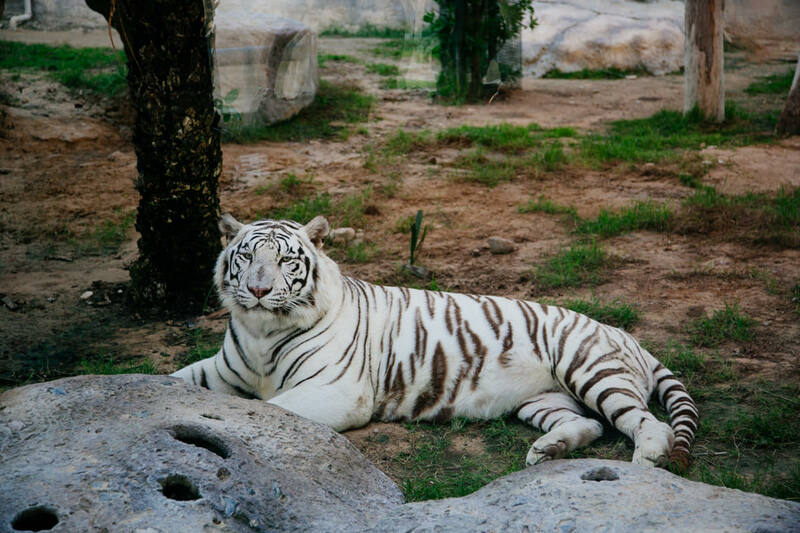 Emirates Park Zoo in Abu Dhabi was founded in 2008 as the first private zoo in the UAE. 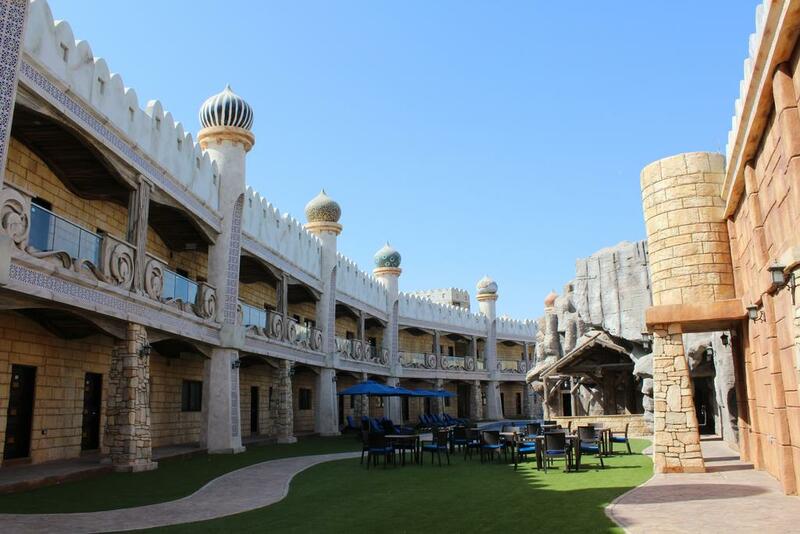 Emirates Park Zoo and Resort is now home to a colorful ambassador of wildlife and an ever growing menu of features, attractions and interactive activities. 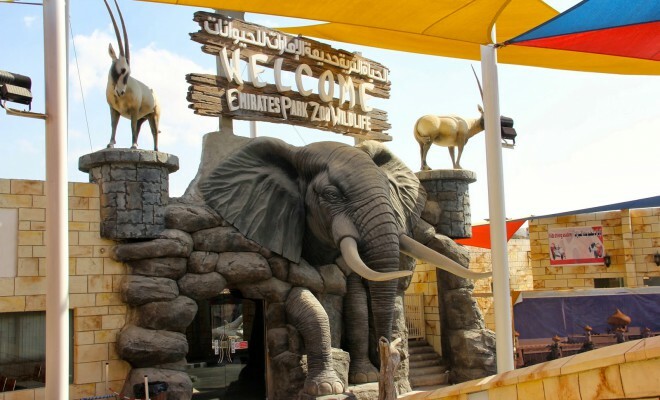 Emirates Park Zoo is committed to guest service to make sure every guest takes home new discoveries, unique experiences and unforgettable memories after visiting the zoo. With a laid back and family-oriented atmosphere, the zoo is a place that inspires and encourages kids and adults alike to explore, have fun and stay connected to nature and wildlife. 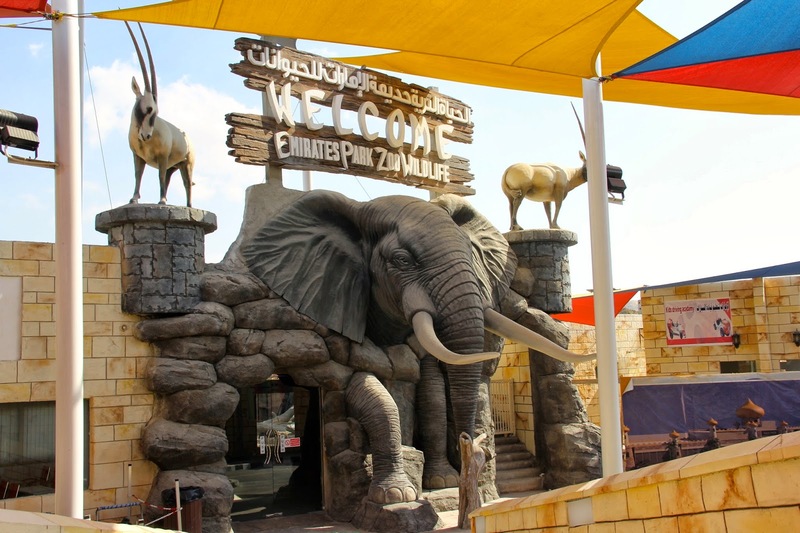 Emirates Park Zoo timings will stay the same throughout the summer. 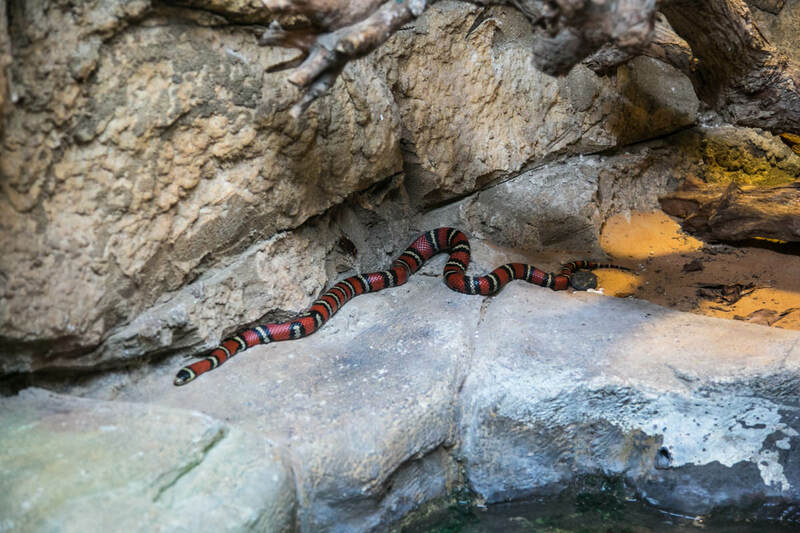 The Zoo has big shaded areas as well as our new Emirates Park Zoo Wildlife which is fully air-conditioned to accommodate all visitors during the summer period. Parking is free. Directions from the NORTH (Dubai, Sharjah, Ajman etc…): From Sheikh Zayed Road (E11 ), take Al Bahia exit and follow the signs. 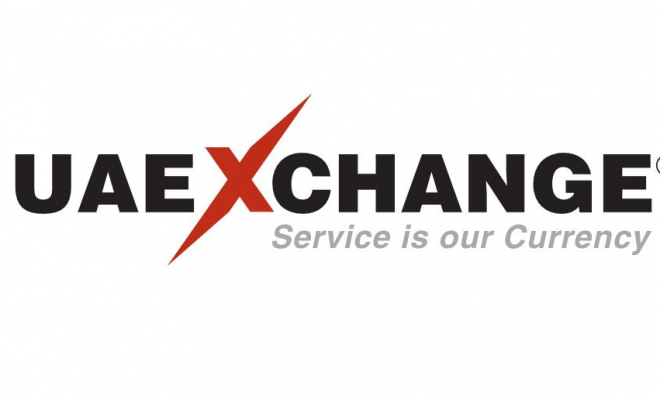 Abu Dhabi’s modern air-conditioned buses operate round-the-clock.